Hi and welcome to my day in the Splendid Sampler 2 quilt along! 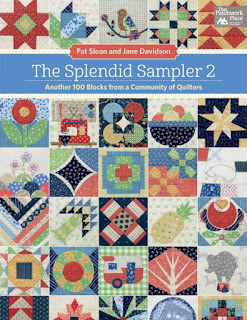 I was so excited to be asked to be part of the Splendid Sampler 2 book by Pat Sloan and Jane Davidson. 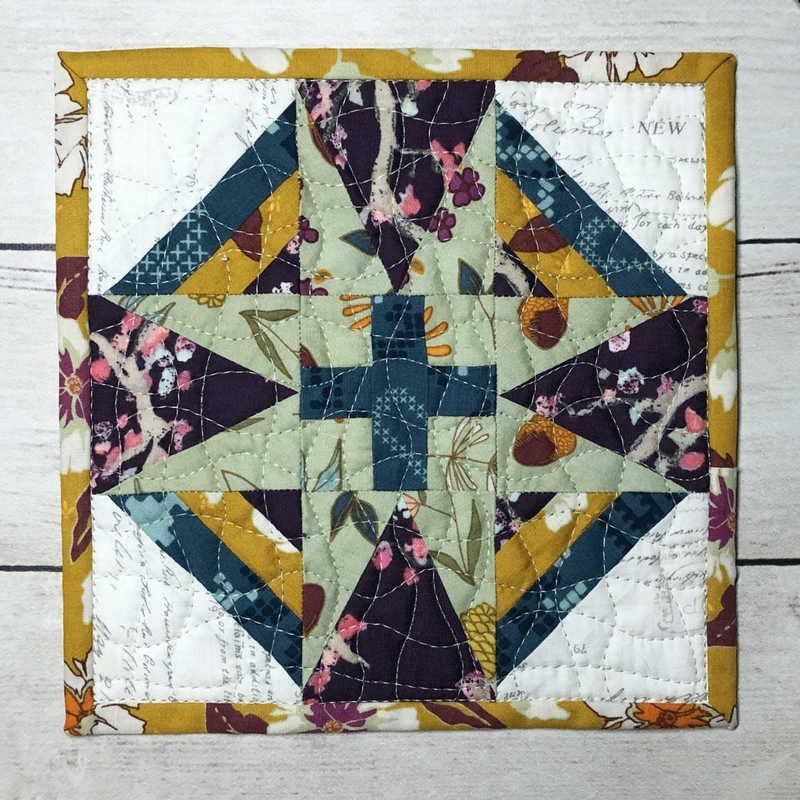 My block, on page 117 of the Splendid Sampler 2, is called Star Plus which combines one of my favorite quilting designs, the plus sign, within a star. Star Plus, like all of the blocks in the sampler, measures 6 ½" x 6 ½" (6" x 6" in the quilt). It is fun to make such cute and little blocks. My block incorporates both traditional and paper pieced techniques and I used EQ8 to design the block. For those that are visiting my blog for the first time, a little about me: I am a chemical engineer who now writes technical textile patents by day and quilts by night after the kids are in bed. 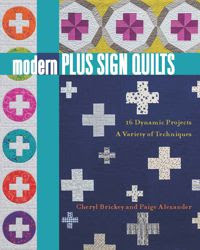 If you have a minute, you can use the tabs above to visit some popular features of my blog including my yearly mystery quilts (the next on starts in July), my first book Modern Plus Sign Quilts, my patterns, and my series on Pattern Writing 101. 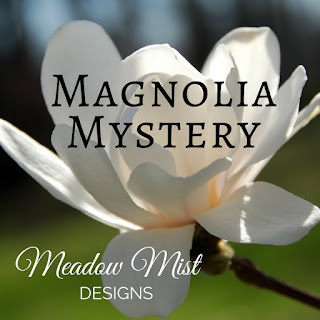 In addition to the blog, you can find me on Instagram @MeadowMistDesigns and on Facebook. Update: Giveaway now closed, congrats Rhonda! 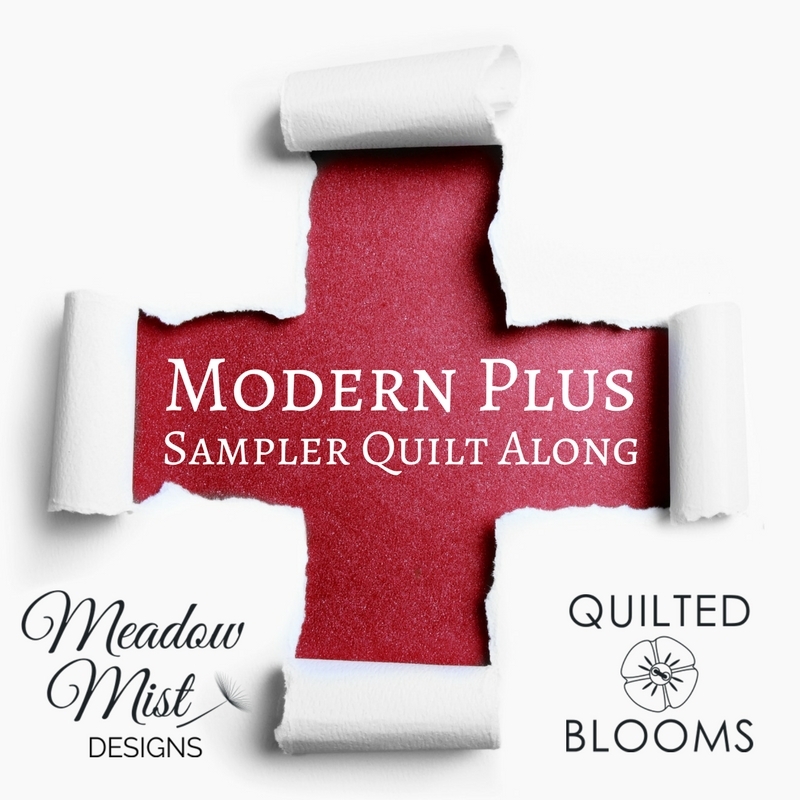 How about a GIVEAWAY to celebrate the Splendid Sampler? 1. Leave a comment on this post, any comment. If you would like a topic/question to answer, I would love to know what inspires you to quilt. The giveaway will run for 4 days, until 8 pm EST on Sunday, January 20th and the giveaway is open to everyone around the world. I try to respond to each and every comment I get on my blog, but with giveaway posts the numbers are usually too great to do this. PS - If you are a no-reply blogger, please leave your e-mail address so I have a way of contacting you if you win. Remember, you can pick up a copy of Splendid Sampler 2 (affiliate link) and visit www.thesplendidsampler.com to join in on the fun! Thank you so much for being part of our project!! i love your block! I love that you share the extra colorways for us. This is a great block! I love your block! And honestly, right now instagram inspires me to quilt! Lol! I follow on feedly. Thanks for the chance! Wonderful block. 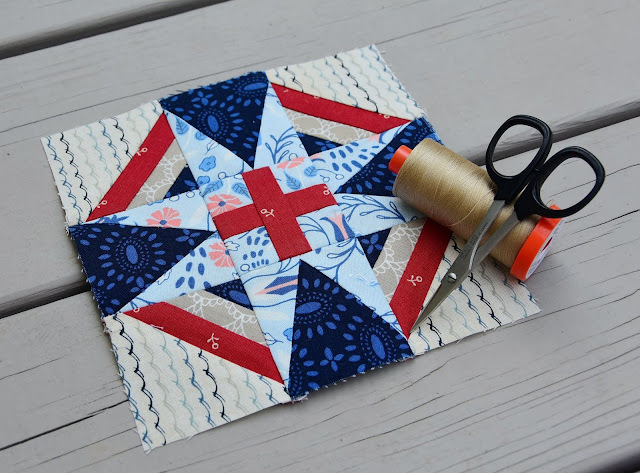 There is so much going on and perfect even for a mini quilt. I began quilting in 1997 and fell in love with it! A quilt is something you can enjoy for years and years and pass down, unlike baking or housework! Love that you showed different exciting colorways. I follow you from email. 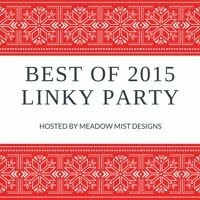 I also follow you on bloglovin as well as email. (That way I don't miss) Thank you. Mine will look different in Kansas Troubles colors, but look forward to making it. I love to paper piece. Thanks for sharing your design. I am inspired to quilt because I love to play with fabric and colour yet value productivity. 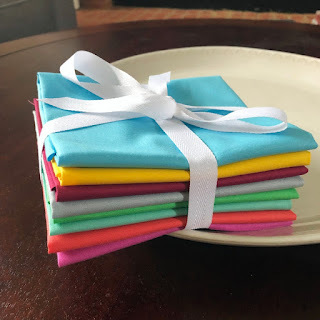 Fabric, color, and seeing others' quilty creations inspire me to quilt! I follow you via email. And I love this plus block!! I follow you on bloglovin', FB and Instagram. Quilting helps me de-stress and just makes me happy. A new pattern - I cannot tell you how many I have in my dream drawer. Great block and I like that you shared alternate colorways for it. I follow by Bloglovin'. I quilt because it's an excuse to play with fabric! Many of my recent quilts are for donation since we have all we need. What a lovely giveaway, Cheryl! Thank you! I'm inspired by the quilts I see on Instagram. If the person making them has a blog, I find that too. I appreciate that you're an inspiration. I follow you through your blog (via email), and on Instagram. Love the fact that you are a chem engineer by day and a quilter by night! I am inspired by colors. I quilt to give to others--grands and charity. Love block. Follow by email. 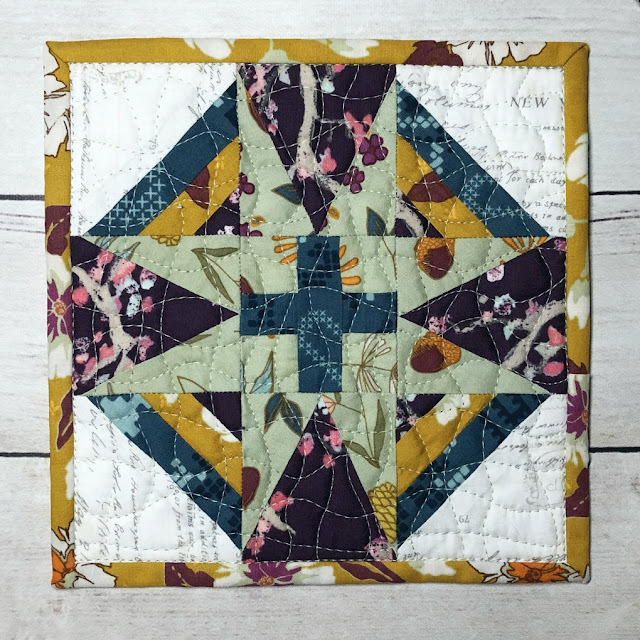 I love seeing how you showed designs of the same quilt in different color schemes. I love to quilt because it is a way to make something beautiful but also useful. I follow your blog thro your emails. 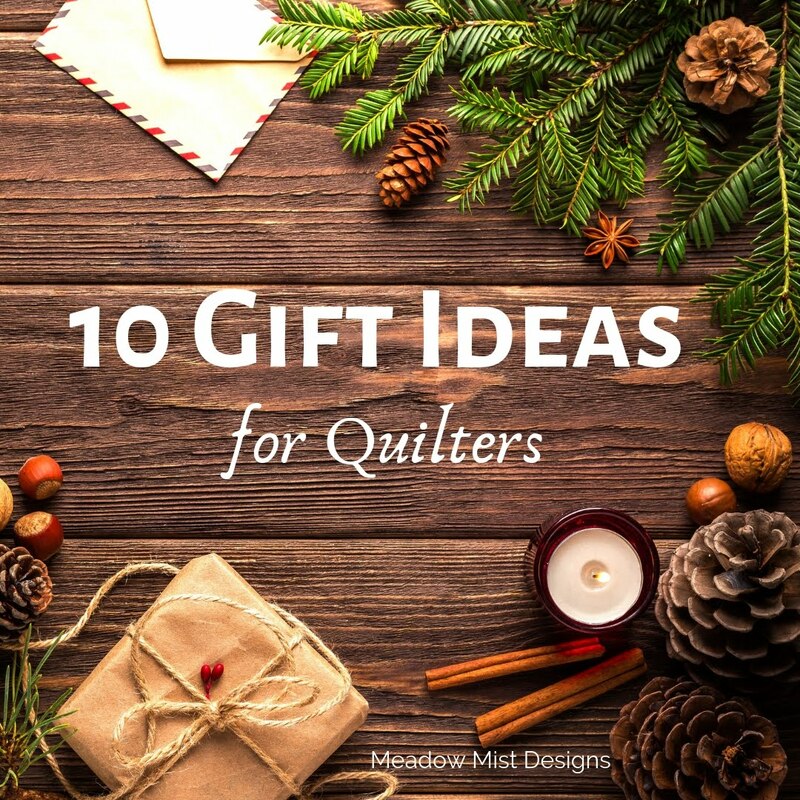 I am inspired to quilt by the fabrics and all the wonderful patterns available. I especially like sampler quilts, where each block is different. elish47@ aol.com. I am inspired to quilt because of the personal satisfaction I get when I do it. 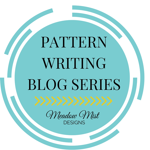 I see patterns in the world around me that need to be quilts all the time! I love how you added the different colorways very nice block. I like the uniqueness of your block. The various settings are nice visuals, too. I just found your blog through the Splendid sampler blog. I did the first splendid sampler, but haven't started on the 2nd one yet. Fabrics and Mother Nature inspires me to make quilts. I'll see a fabric and think it is perfect for a specific block, or maybe it could be the focus fabric and I could add X,Y,& Z fabrics to it. Nature and all the colors & print designs inspire my quilts too. Today, the weather is rainy, and grey. It would be perfect for a multiple grays modern style quilt. One of the fabrics could be a lighter grey background ( sky)with darker grey spots(rain). I love your unique design. It's amazing how changes in colors and position can create entirely different looks from the same pattern. 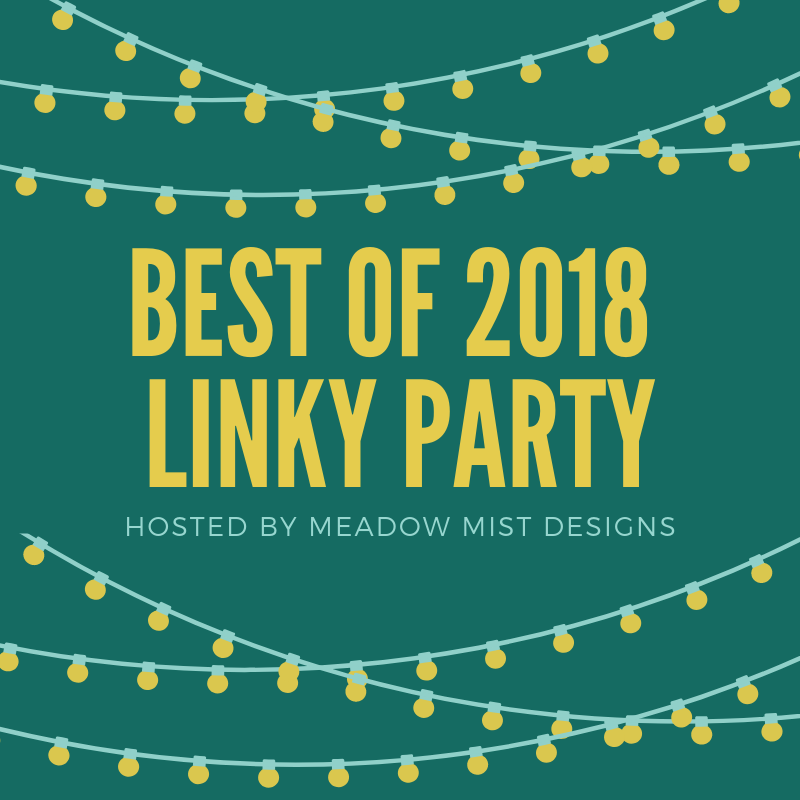 I have been following by bloglovin. Thank you. Thanks for the extra color ways and layouts. I always like to see what a block would look like as a whole quilt. I love the block you designed. I also love thr colors in your fabric give- away. They would go great in my SS2 quilt. I follow through email, bloglovin, facebook, and instagram. So lovely to find you and your lovely patterns. I am now signed up to follow you through email. A great idea to turn this beautiful block into a mug rug. I must do this too! I love all you past mystery quilts, and can't wait for the new one! Thank you for sharing your work with us. Thank you for sharing. I love to look how others put colors together. Relatively new to paper piecing (as of SS2), but I love the precise points and corners attained! Your block is beautiful! Love your block.you always come up with the great designs. Love all the bom qal. Thank you Have a great day! I really like being able to see your block in so many ways. Thank you. I follow your blog happily by email. I like the tiny plus sign in the center of the star, both motifs I love. I am a retired math teacher and just love the math involved in quilting. I am inspired by so many things in nature! I made a few blocks from the first 'Splendid' but was not too impressed. But I got the 2nd book and am really enjoying making these blocks. I like that block and the colors you used. Thank you for the giveaway. I really like your Hexie Snowflake quilt. I love that star block and how different each of the colorways displayed look. I do think the first block is my favorite colorway though. I follow you through email. Working on my plus sampler quilt now. I'm inspired to quilt by the opportunity it gives me to be creative in the middle of my very prosaic days. Hello Cheryl from Vancouver Canada. Quilting gives me a good feeling inside & a joy to give to someone. Also a pride every day when you keep it! I really like your block and the colorway used. If enlarged would make a wonderful QOV quilt! I quilt to decompress and de-stress! beautiful fabrics to touch, cut up and remake beautiful again are my inspiration!!! Lovely block. It always amazes me how one block can make so many different quilts. Thank you for the giveaway. I never have enough different coloured solids, have plenty of cream and white, but not much in other colours. 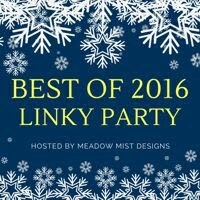 I have been following your blog for a few years now. I love that it goes right to my email! I was first inspired to quilt many years ago when my family got together (organized by my mom) to make a wall hanging for my grandparents' anniversary. My part was duplicating a barn from their prior house. Then when a friend was having a baby, Mom taught me how to do a quilt all by myself. That baby is in his 30s now. Nice to see in different colors and fabrics! Thanks for the chance. I follow you by e-mail. I am inspired to quilt by all the beautiful quilts I see. Star Plus is certainly an eye-catcher. Lovely! I think this may be my favorite block yet! 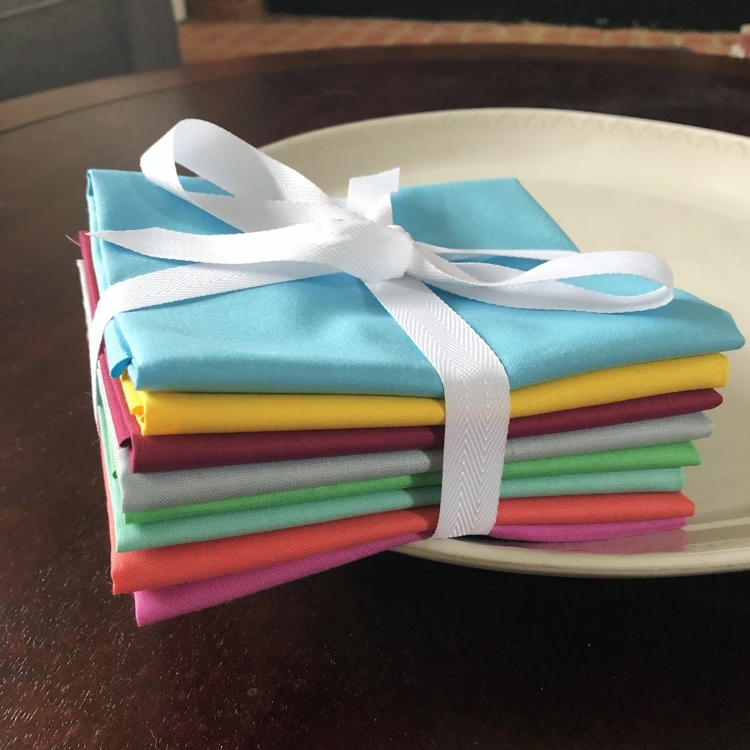 Love your fabric choices for both of the blocks you made...seems like color comes easily for you! Thanks for the giveaway! Such a fun plus block, Cheryl! I'm inspired to quilt by the challenge to learn new things. That's a great block. I need to figure out how to use my EQ8. I've had it since July. I follow on Bloglovin, Facebook, and Instagram. I love what you have done with the star. Your fun fabrics choices are great. I'm an email follower too. What a beautiful quilt! I especially like the purple on grey combination. I get inspired by seeing quilts such as this one on blogs that I follow. Thanks! I'm am constantly inspired by other quilters discussing their hurdles, experiences and growth. What a beautiful block! It's one thing to see just the block, but showing the possibilities in designs is amazing to me! I'm a big follower...IG, Bloglovin, FB...You just inspire!! I love this block. Plus I like Plus signs also. I follow you by email, bloglovin and instagram. I follow you by email and sometime bloglovin. I would love to win as I think they could be made into Quilts of Valor. I follow you on Bloglovin'. Enjoy your creative designs. I quilt because I love seeing the look on people's faces when I give them a finished quilt. I also love cuddling under the ones I have made for myself. I do love this block too and love seeing it in quilts. I am inspired by fabric - always - for my quilts. It is my usual starting point, although I am now shifting a bit toward a design I've created in EQ and then finding fabric. Fun to see the shift. Inspiration comes from so many directions, I love finding beautiful blocks on the internet and having a book to show me how to make them is even better. Then there are amazing fabrics so many designs so many colours, but: friends and sewing buddies are my biggest inspiration nothing like sharing with a friend. Your block is wonderful! I am inspired by many things I see; nature, fabric, geometric shapes, hotel carpet, etc. etc. 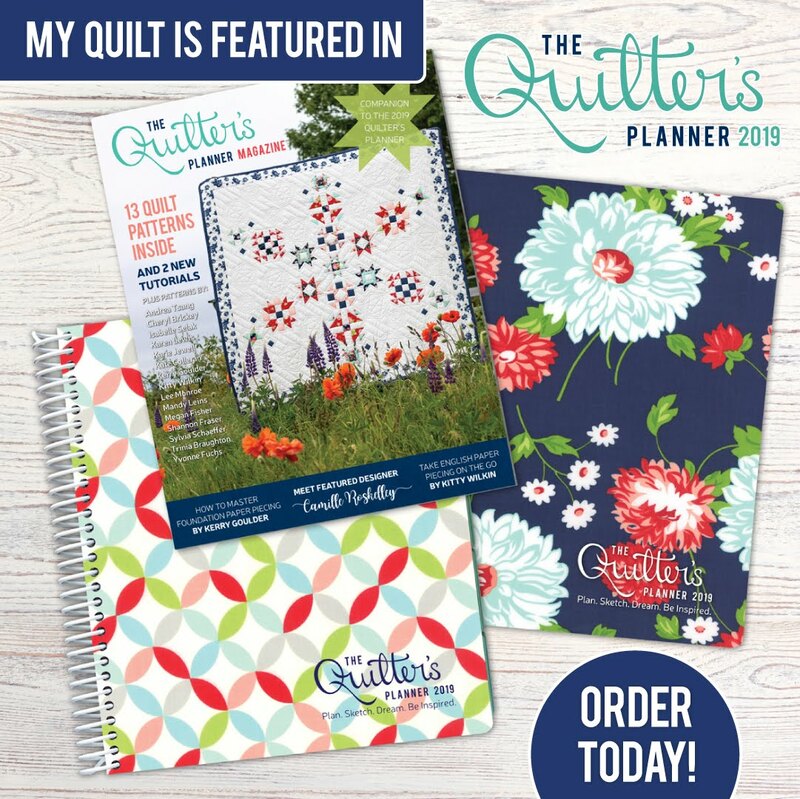 With quilting the possibilities are just about endless! How the look alters as you play with the blocks. My pick is the middle one, purple and blues. It's fun block and both your versions look so crisp and precise. What a great way to use a lone block. It’s great to see the different colour schemes for a quilt, helps to see how you could use fabrics you have rather than think I’d better buy more! Very original star design! It looks great set in repeats. Very nice!